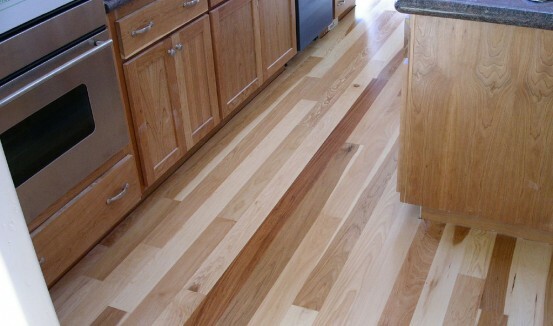 Crows Quality Flooring | Beautiful Hardwood Floors. Unbeatable Quality. 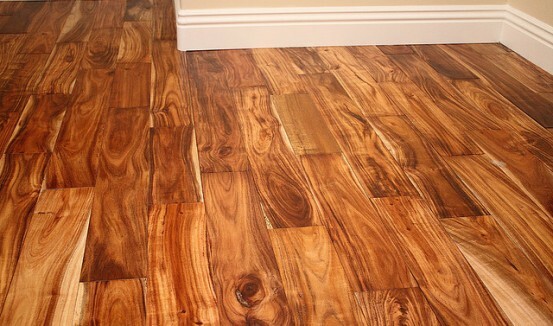 Working with Crow’s Quality Flooring was like a breath of fresh air. My calls were returned promptly and the estimate was completed quickly. The work was scheduled shortly after that and completed right on time. Free EstimateWe are dedicated to quality work and committed to customer satisfaction. 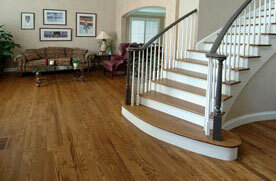 Crow’s Quality Flooring specializes in sanding and refinishing new or existing hardwood floors. 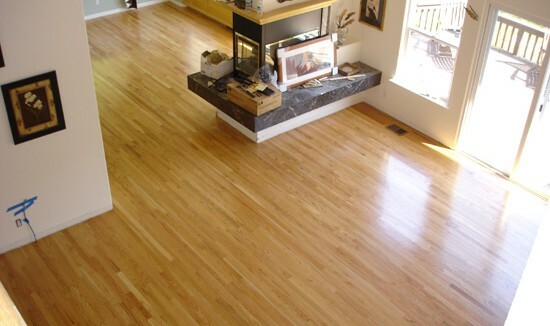 Whether you want to refinish your existing hardwood floor to return its original shine or install a new floor giving your home or business a new makeover, we can help. 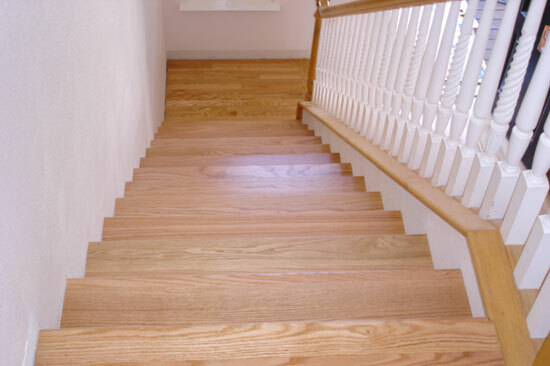 We also specialize in the installation of natural and/or pre-finished hardwood floors. Whether on a cement slab, plywood or over a radiant-heat sub-floor, we can meet your needs. 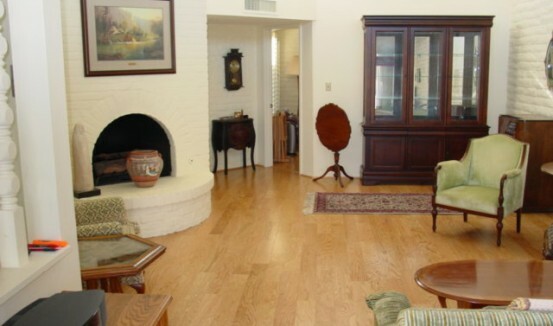 We are happy to work with you in choosing the flooring material that will best meet your needs. We use Bona’s trailer-mounted Atomic DCS® (Dust Containment System). This system allows us to sand floors with minimal airborne dust. It’s a healthier environment to work in every day and cleans up what used to be an extremely dusty process.